Divided Back Vintage Postcard in Good, Unused Condition. 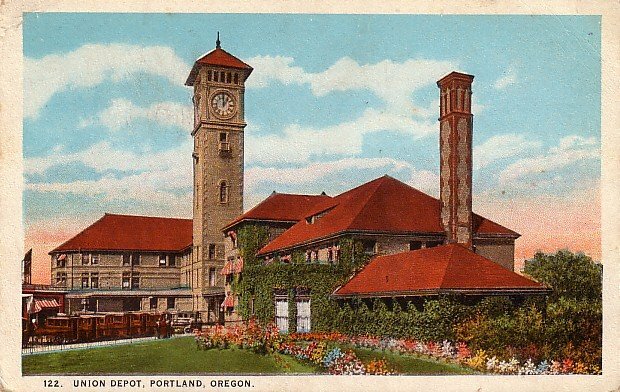 This Curt Teich American Art Post Card was published by Lipschuetz & Katz of Portland, Oregon. Portland offers great attraction to the traveler. There are so many points of scenic and historic interest near the city that several days can be spent in sight-seeing. In almost every direction are interesting places to visit.